New Roaring 20s Production Music Available! We traveled back in time to record some new Roaring 20s Production Music! 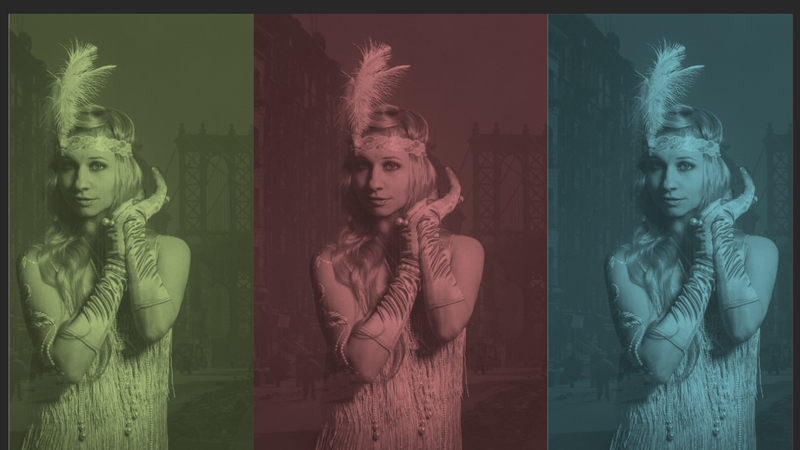 These flapper-style remixes are ready and tailor made for your modern Speakeasy! All available for royalty free licensing for only $20 at soundsmack.com.